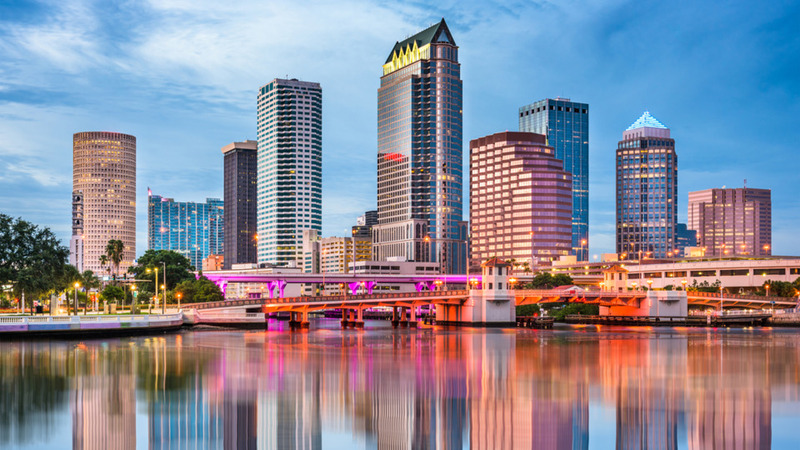 Tampa is actually the largest city in the state of Florida. The mild winter weather hit the chords of the tourists perfectly along with the unique attractions that the city has to offer. When travelling with a group there is a need to simplify and RVP Tours is the best bet around. We provide group travelling solutions for a variety of sizes from 18 to 56 people. 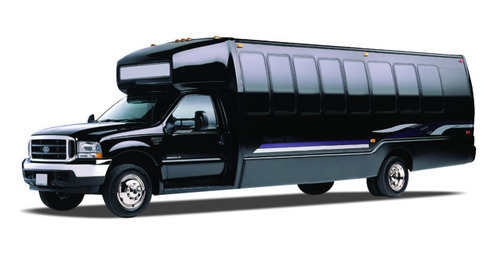 There are minibuses to large coaches each with its unique amenities. When you book a bus with our company, we take extremely less time to process your request and deliver your charter bus on time. These buses are complete with new age technology like WiFi, Monitor display on seats, TV, DVD players, on board restrooms, recliner seats, plush upholstery etc. There are lots of activities in Tampa and with a group you will thank your stars that you booked a charter bus. Buses are an easy way to navigate in the city. This city is divided in three areas Ybor, Downtown and North Tampa, and each have fascinating attractions on offer. 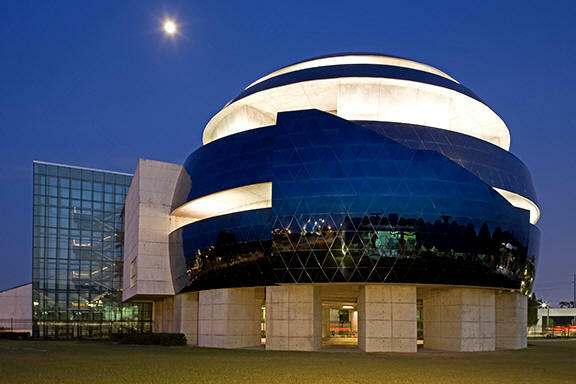 If you are a history and art buff, then you would not want to miss the Tampa Museum of Art, Downtown, The Museum of Science and Industry, North Tampa and Ybor City Museum. These entire museums reveal great details about this region, America and its culture. 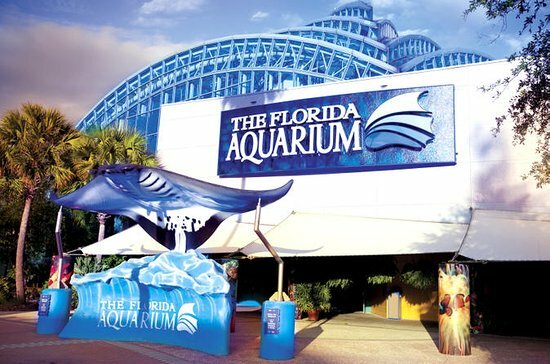 Florida Aquarium is a must visit if you wish to admire the underwater world of this state. Thrill seekers can enjoy unlimited at the Busch Gardens at North Tampa. It has 25 unique rides suitable for all ages. This garden is also an animal habitat providing shelter to 12,000 animals. If you love water sports, then you must head straight to the Adventure Island. It is a 30 acre big water theme park complete with swimming pools, slides and other attractions. Your visit will only be complete if you visit the shopping center and indulge in some gifts for your family. The Channelside Bay Plaza is your destination. This is situated near Port of Tampa and has lots of stores, cafes, bars and restaurants. There is an IMAX theatre and a bowling alley for the kids too. If you do not want to limit your trip to one destination, then you can talk about it at RVP Tours and nearby day trips or excursions can be arranged. You can visit, Miami, Fort Lauderdale, Orlando, Daytona etc. the day trip will be fun and easy with a charter bus when travelling in a group. If you are still thinking, then this is the time to stop because you are making the correct decision. You would also want to enjoy the trip that you have planned and not always remain back seated looking at the logistics! When you choose a charter bus you get a reservation expert and skilled driver for your whole trip to guide you and take these petty responsibilities in their own hands leaving ample of said time for you to relax. You can unwind, and put your feet up on the whole trip without batting an eyelid.